In Berlin one confers and celebrates in an extraordinarily versatile and spectacular way. There is no place in Germany where top events can be realized so cost-efficiently. This we demonstrate once again at our MEET BERLIN Tour on July 13 and 14, 2016. On these two days, you could visit a variety of exciting event venues, hotels, restaurants, and service providers of the event industry. You could choose whether you want to join one of the guided bus tours, or prefer to put together your own inidvidual site inspection tour. 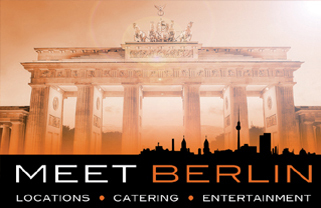 Berlin offers everything you need: * Choice event venues for every occasion * Top caterers for every taste * Prime entertainers for outstanding entertainment * Experienced service providers for all extras On the following pages you will not only find established pillars of the Berlin event industry, but also many relatively unknown venues, that will even surprise insiders. 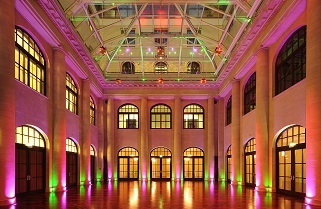 Please contact our event management department, if you can't find a suitable venue there. Our database contains about 500 additonal hotels and event venues in and around Berlin plus a long list of trustworthy performers, etc. We will be happy to advise you. Agencies and Corporate Planner can find additional information and special offers in our B2B area. 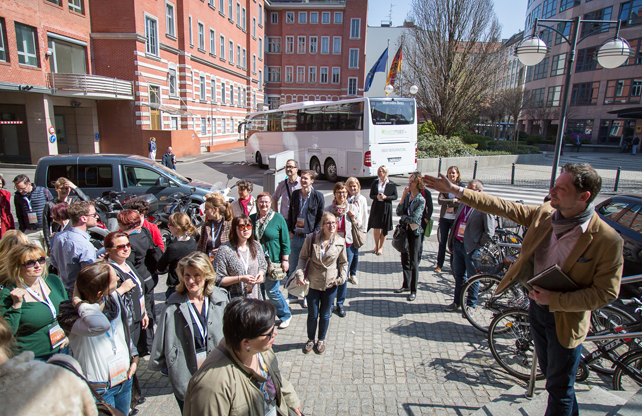 There you can also sign up for the MEET BERLIN events and site-inspection-tours. If you want to learn more about those tours please click here. The use of our B2B area is cost free and non-committal but reserved for event managers who work for an agency or any other firm which regularly hosts corporate events. Research on our public website is of course available to everyone. If you desire access to the B2B area of our website please send us an email to team@meet-berlin with the key word B2B and you will receive your personal entrance code.